What show features 80 costumes changes, 31 wigs and 1,000 hand-painted bricks? 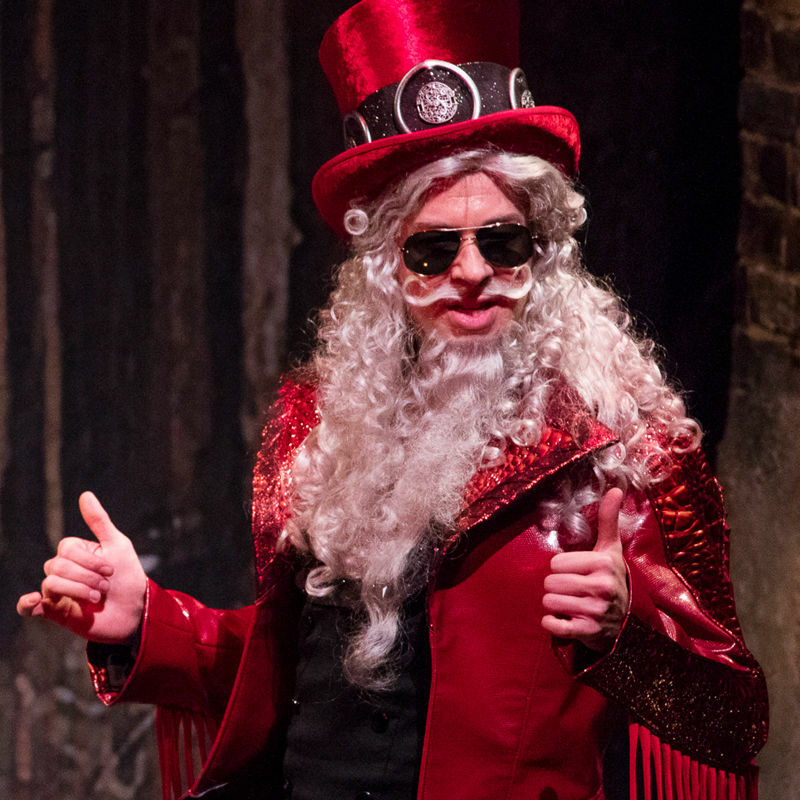 The improv giant that helped launch the careers of Tina Fey, Bill Murray and Stephen Colbert created a holiday hit that puts a ‘twist’ on the Scrooge saga. Poetry meets burlesque set to the music of Prince. A new album from Portland prog-rockers Aan. "Post-African/Neo-hoodoo" dance. A sci-fi convention. It's the weekend, everybody.